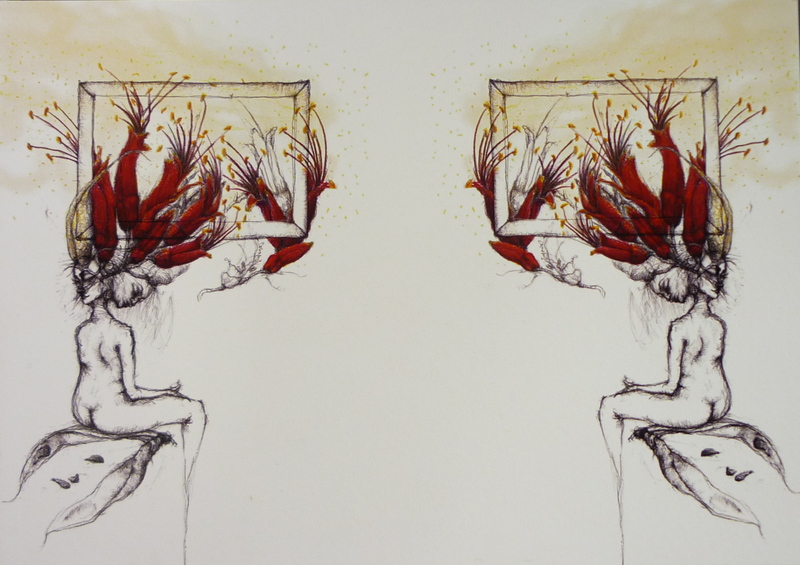 Discover Wai-te-ata’s elegant selection of publications, many written by contemporary New Zealand writers and artists. During the 1960s and 70s, Wai-te-ata Press was a key contributor to the development and recognition of New Zealand literature. It made contemporary writing readily available to students and the general public at a price and format accessible to the reading/buying public. This was during a time in which printed works of writers were difficult if not impossible to publish, sell or buy in NZ bookshops, let alone overseas. Significant writers printed and published by Wai-te-ata Press during this period include Alistair Campbell, James K Baxter, Peter Bland, Charles Brasch, Charles Doyle, Sam Hunt, Iain Lonie, and Bill Manhire. Four issues of the literary journal Words: Wai-te-ata Studies in Literature also appeared occasionally from 1965-1974 and featured student honours essays as well as critical works on major literary figures. The work of New Zealand visual artists Robin White, Don Peebles, Joanna Paul and Grant Tilley featured in many of the Press's publications as title-page designs, frontispieces, or illustrations. 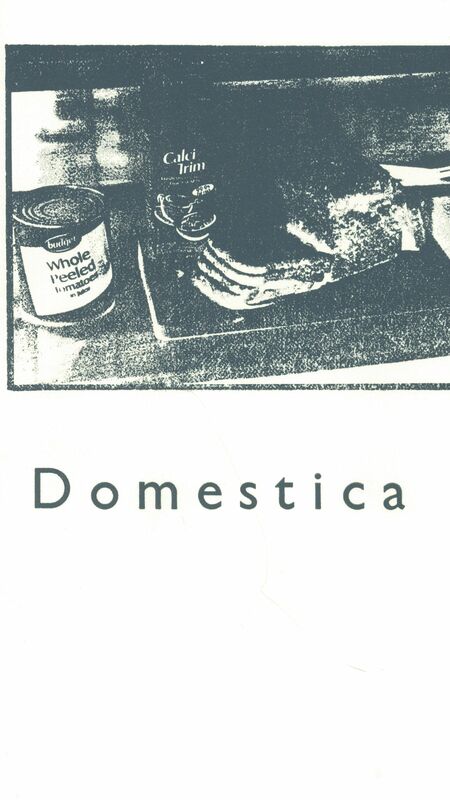 Under the initiative of Douglas Lilburn, Wai-te-ata Press established a music division in 1967 to print and distribute scores by New Zealand composers ranging from Douglas Lilburn, Jenny McLeod, David Farquhar, Jack Body, Larry Pruden and John Rimmer to Lyell Cresswell, Gillian Whitehead and Eve de Castro-Robinson. Waiteata Music Editions remains a seminal force on the domestic and international scene, now a separate publishing house under the direction of Michael Norris of the New Zealand School of Music and renamed Waiteata Music Press. Publications from 1995 onward are listed below. Most titles are available to order. 2017: Gabrilele Capelli Editore, pp. 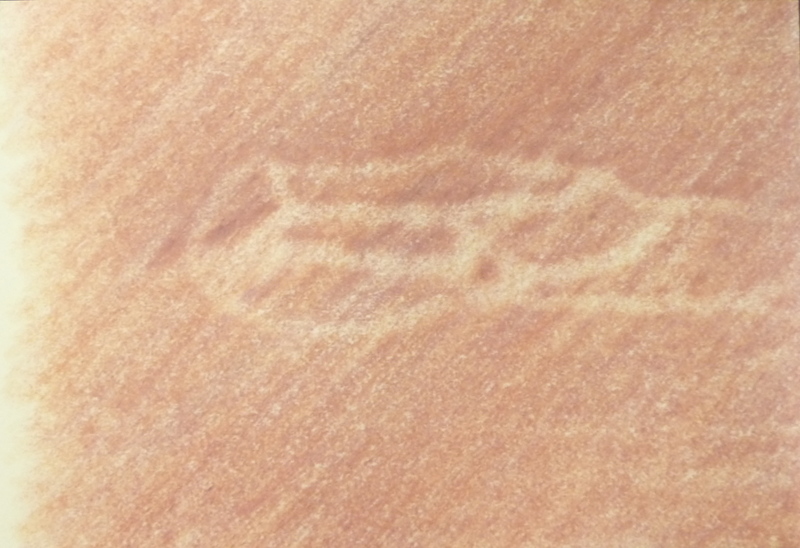 96, 15x21cm. 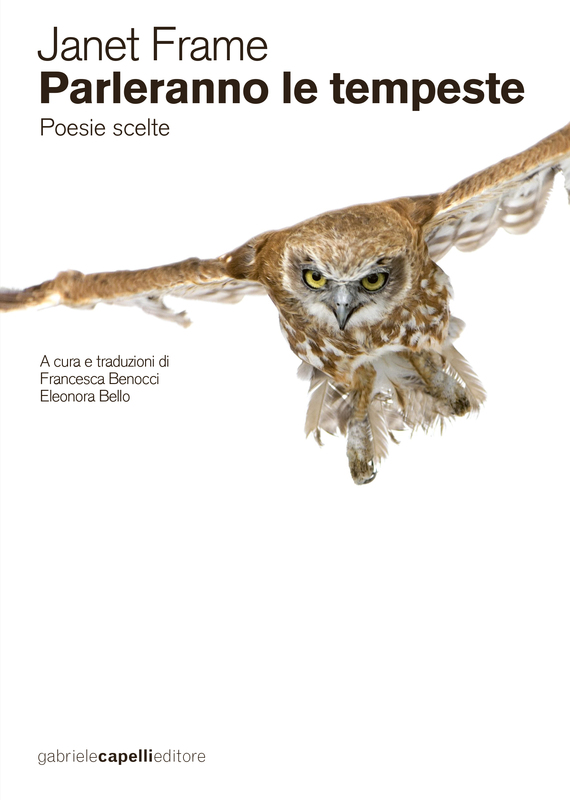 The Italian translation of selected poetry by Janet Frame. 2017: Joker Edizione, pp.216, 13x20cm. 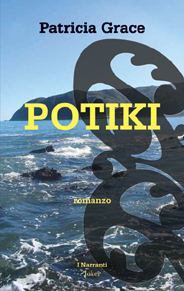 The first Italian translation of New Zealand classic, Potiki. 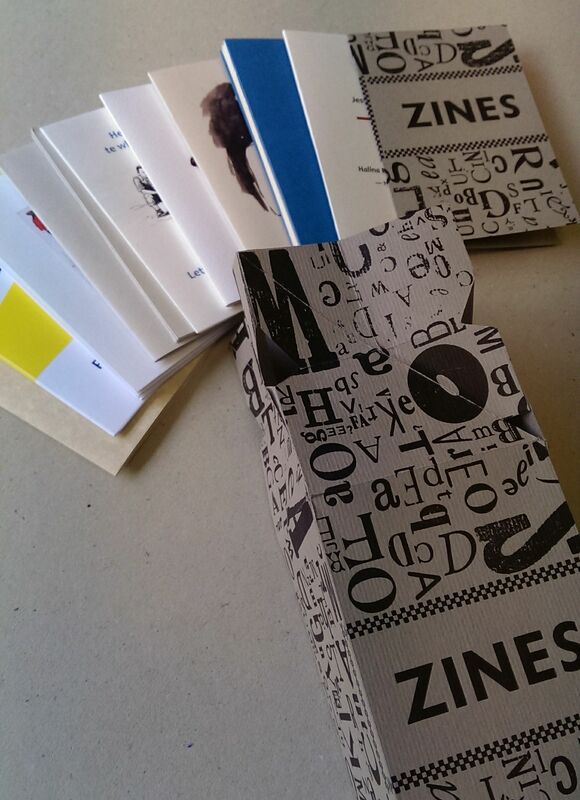 2017: Contains 11 zines and a letterpress printed colophon. Box dimensions: 190mm (when untwisted) x 70mm. Individual zine dimensions: 110mm x 75mm. Inspired by a Lithuanian chocolate box and a pop-up gallery, this box of zines gathers together several occasional pieces featuring various forms of creative translation. Celebrated writers such as Dante, The Brothers Grimm, Einstein and Poswiatowska join New Zealand artists Sarah Laing, Ant Sang, Ashley Brown and Barbara Strathdee as well as translation specialists Hone Apanui, Nora Guzu, Bill Manhire and Courtney Sina Meredith. 2017: pp.146. 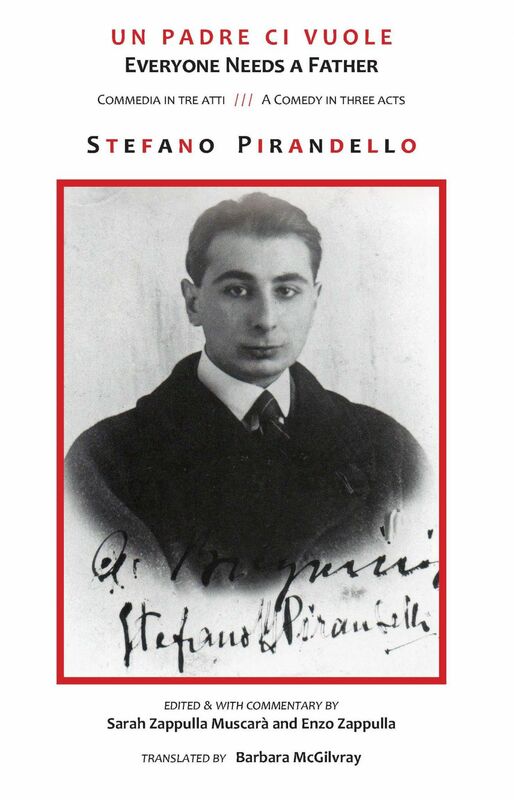 The first English translation of Pirandello. Published in association with the Istituto Italiano di Cultura in Sydney, Australia. 2016: 138pp, The NZCLT Collection. Supported by the Embassy of Italy in New Zealand, the Istituto Italiano di Cultura in Sydney, Australia, Creative New Zealand and the NZCLT. In association with the IIML. Cover and design by Ya-Wen Ho. 2015: 90pp, The NZCLT Collection. 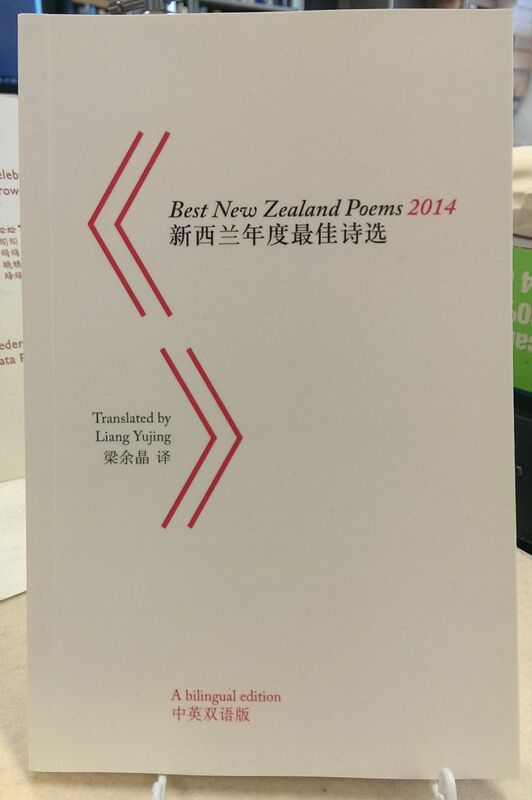 Supported by the Confucius Institute at VUW and the NZCLT. In association with the IIML. Cover and design by Ya-Wen Ho. 2015: Museum Photon Press, Waikanae ; production by Kinetic Digital ; Port Nicolson Packaging Wellington. 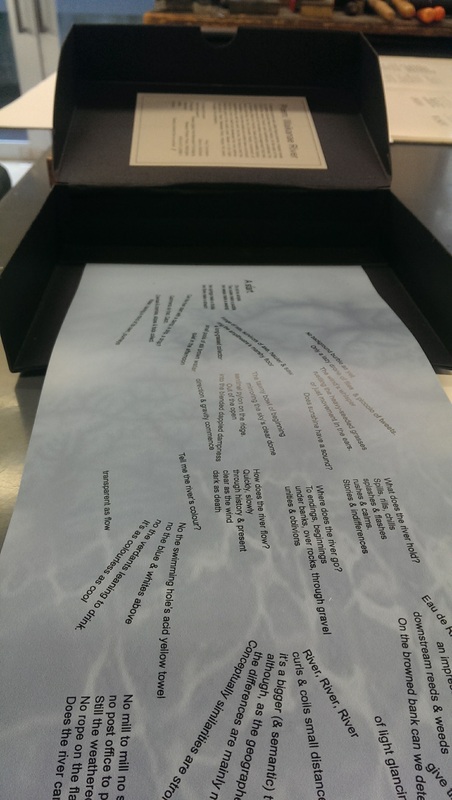 Scroll unfurls from a box to reveal poem. Limited edition of 20. 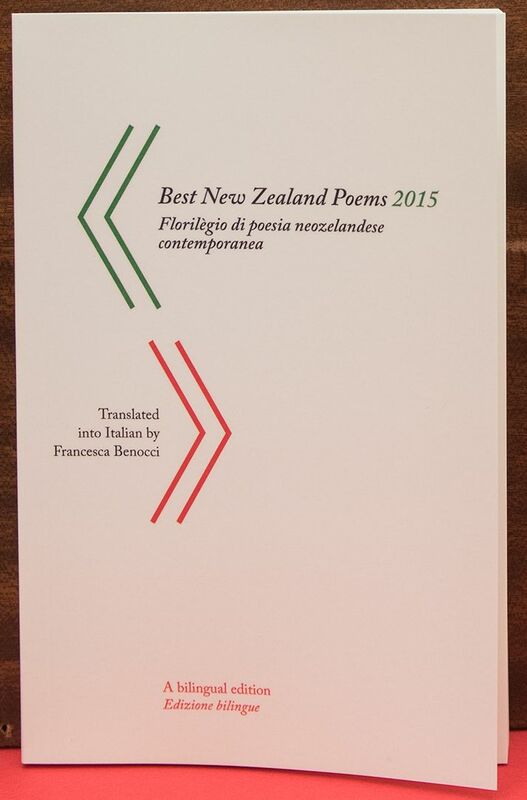 2014: 15 volumes, a collaboration between the New Zealand Centre for Literary Translation and embassies and other cultural centres in Wellington, New Zealand. Each book has as a theme a different poem or piece of writing by a writer in the language of that country, which is translated into one or more languages, including English and Māori. Some of the volumes were created to mark an occasion of cultural significance, while others commemorate purely the diplomatic relationship between New Zealand and the respective countries. Paper sculpture by Jumbletree. Limited edition. 2013: Printed by Lithoprint, Wellington and hand-bound by Jumbletree. Actual railway timetables are used for the covers and there is a real commuter's ticket inside everybook. Limited edition of 50. 2012: 54pp, includes Patricia Grace's 1975 short story "Parade" which first appeared in the collection "Waiariki," with criticism and interpretation of "Parade" and artworks provoked by "Parade." 2012: 26pp, Collaborative project celebrating the fiftieth anniversary of Wai-te-ata Press and the tenth anniversary of the Randell Cottage Writers Trust residency. 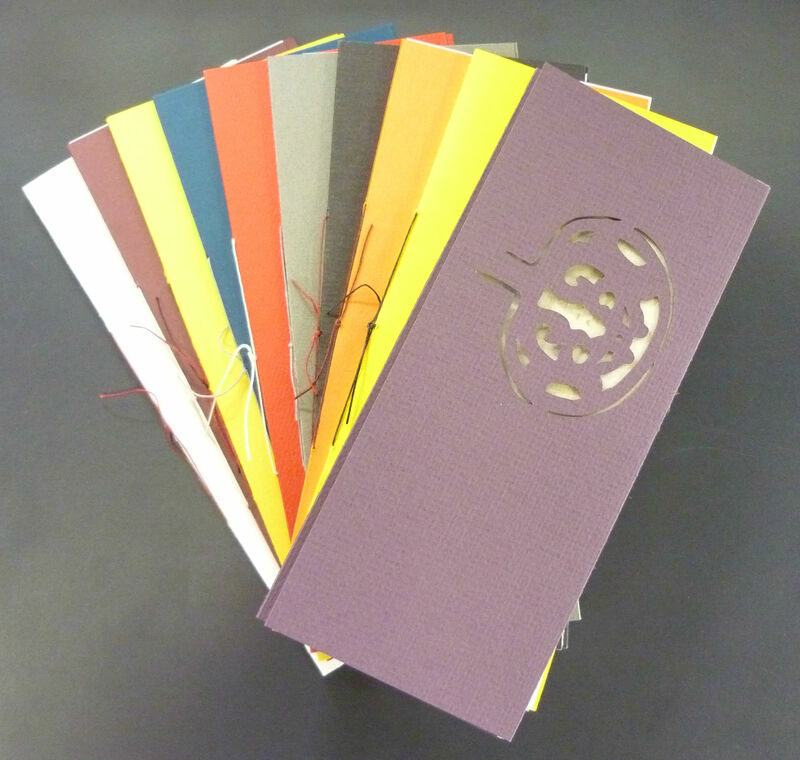 Handbound at Wai-te-ata Press. 2011: Printed by Lithoprint, Wellington and hand-bound by Jumbletree. Limited edition of 50. 2006: 35pp, photos by Alan Knowles. 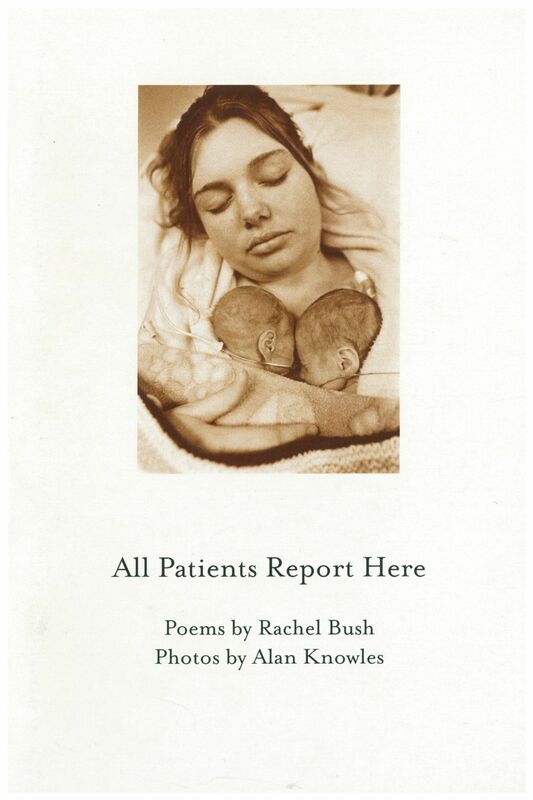 Poems written after the author was poet in residence at Wellington Hospital as part of the Poets in Workplaces Scheme. 2005: 38pp, exhibition catalogue, bound on 2 sides with centre opening. Installation venues: Aratoi, Wairarapa Museum of Art & History Masterton, 5 Feb. to 3 April, 2005 and Lopdell House Gallery, Auckland, 7 April to 22 May, 2005. 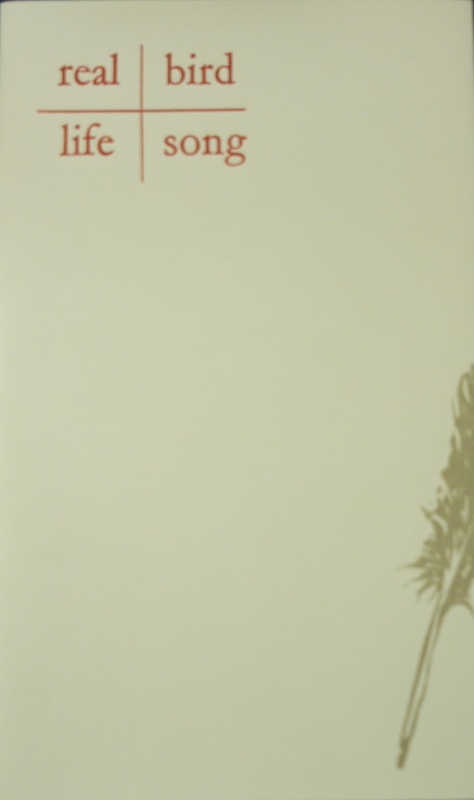 2005: Limited edition letterpress poem with cover wrapper image created by Fatu Feu'u. 150 copies only signed and numbered. 2003: Limited edition letterpress poem written during Shannon Welch's tenure as 2003 Glenn Schaeffer Fellow at the International Institute of Modern Letters, Victoria. 75 copies only signed and numbered. 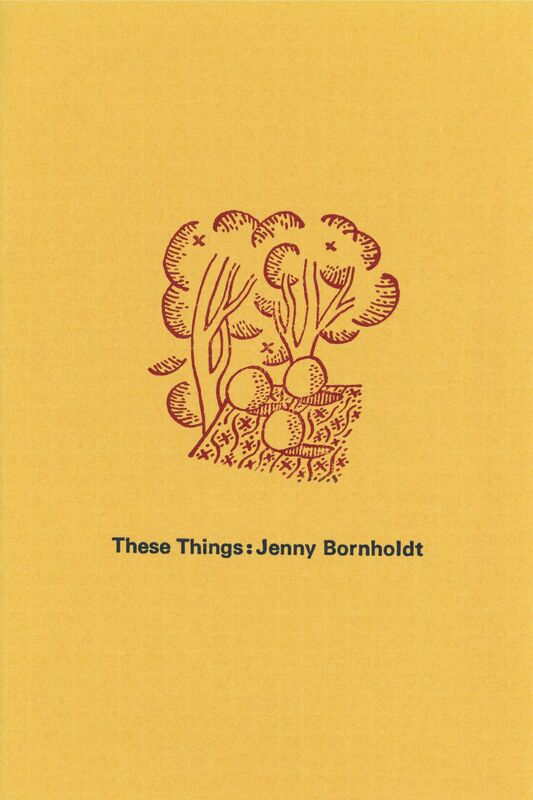 2002-2005: Boxed set including The Approach, Waveforms, A Question of Poetry, Real Life Bird Song, Domestica and The Alphabet Farm. 2005: 20pp, letterpress cover printed by Abby Letteri of dog's tail press using types from the Press hellbox; 150 copies only, numbered. 2004: 20pp, letterpress cover printed by John Brebner of Homeprint, Feilding, with original photopolymer block; 150 copies only, numbered. 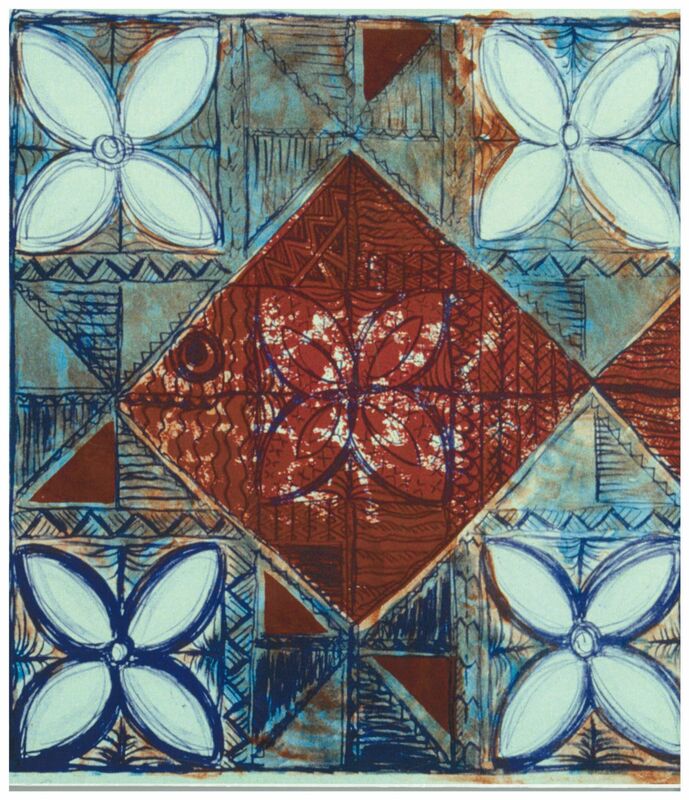 2003: 20pp, letterpress cover printed by Catherine McDonald of Wanganui, with original woodcut by Catherine McDonald; 150 copies only, numbered. 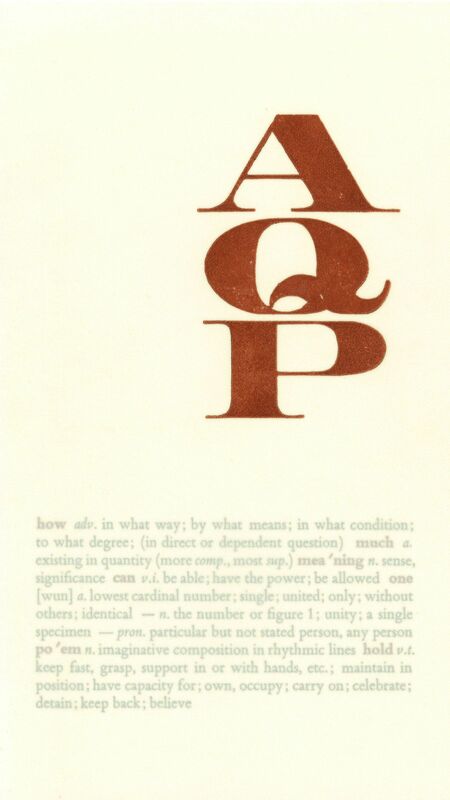 2003: 20pp, written by participants in Gregory O'Brien's Summer 2003 poetry workshop at the International Institute of Modern Letters, Victoria University, Wellington, letterpress cover printed by John Holmes; 150 copies only, numbered. 2002: 20pp, written by participants in the spring 2002 poetry workshop at the International Institute of Modern Letters, Victoria University of Wellington, letterpress cover printed by Tara McLeod; 150 copies only, numbered. 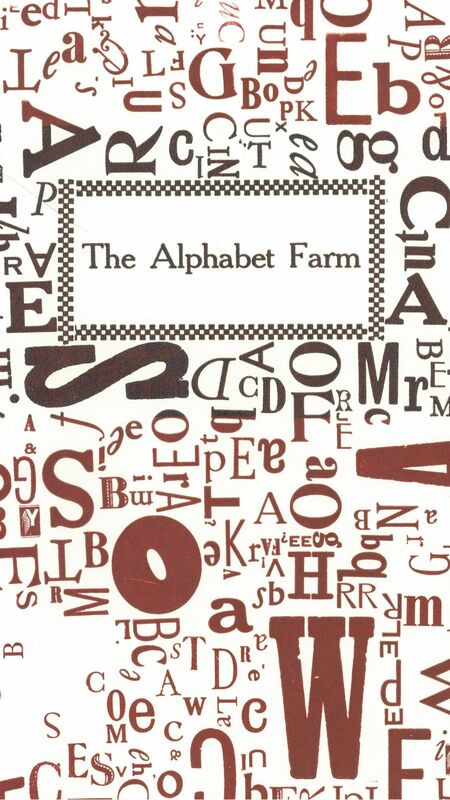 2002: 20pp, produced during January 2002 by members of the poetry workshop at the International Institute of Modern Letters, Victoria University, letterpress cover printed by Brendan O'Brien, with original wood engraving by John Drawbridge; 150 copies only, numbered. 2001: 116pp, 72 poems celebrating the feats, frustrations and sorrows of NZ's renowned fighting force with images from the War History Collection, Alexander Turnbull Library. 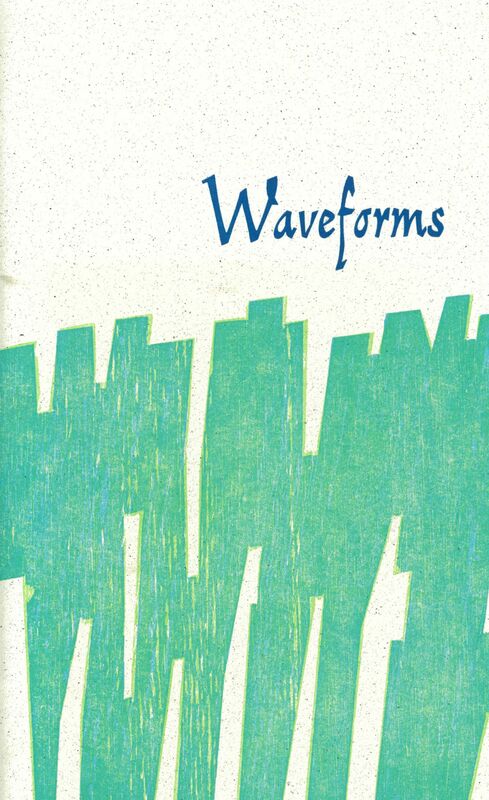 2001: 36pp, first poetry volume by this Wellington writer and artist illustrated with a suite of original collographs. 2000: 6pp, limited edition letterpress poem with images by Greg O'Brien, hand-printed by Brendan O'Brien; 150 copies only signed and numbered. 1999: 52pp, two poetic sequences on themes of war, love and peace blending lyricism, wit, and conversational comedy. 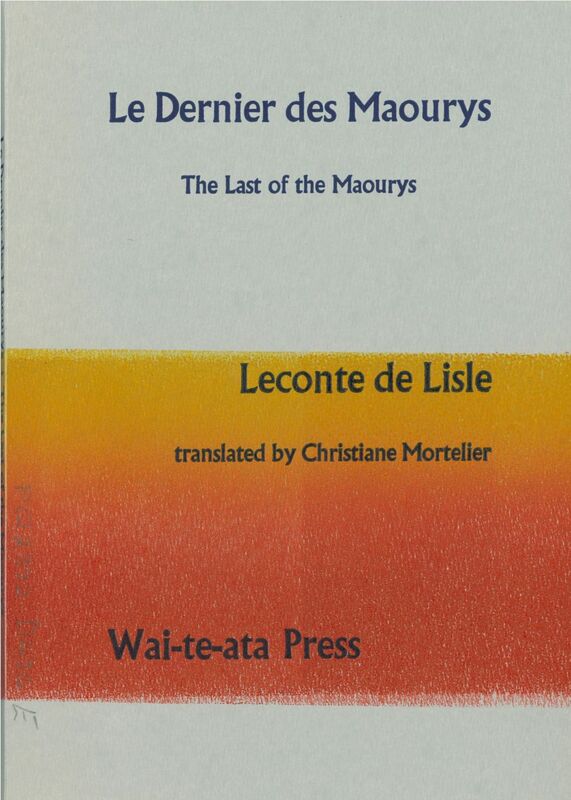 1998: 36pp, a dramatic and historic monologue from the nineteenth century recounting the twilight years of an old Māori chief in the Chatham Islands; French and English with illustrations and letterpress cover. 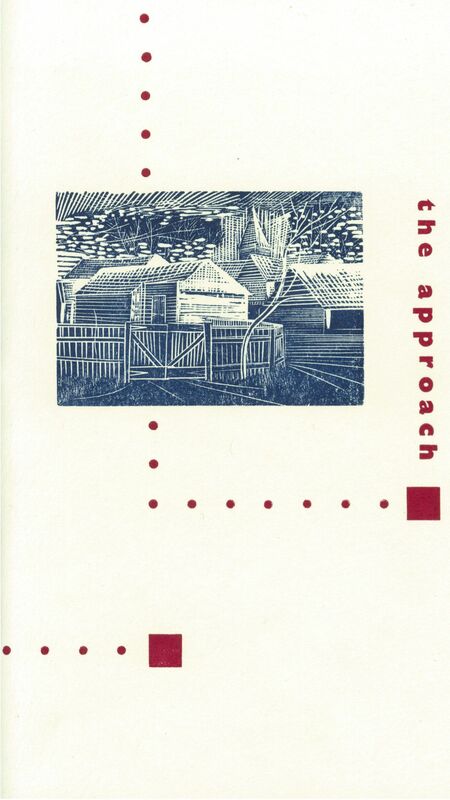 1998: 80pp, 32 previously unpublished poems by this great New Zealand literary figure with 5 full-colour drawings by Edgar Mansfield, New Zealand artist, sculptor and bookbinder. 1996: limited edition perpetual calendar of prose and poetry by 12 writers in Manhire’s 1996 Original Composition class plus special assemblage by Manhire; hand-printed on German etching paper with block by Annora Gollop; 150 numbered copies only. 1996: fold-out poem hand-printed in sepia on German mouldmade paper with wrapper; musings on a journal entry from 1841; limited edition 150 copies; 75 signed by the poet. 1995: 6 hand-printed broadsheets/frameable prints with printed and signed wrapper; poems on love, life and the land; limited edition 100 signed copies only. 1995: 24pp, hand-printed and hand-bound with wrapper and slip-title; new and old poems celebrating Campbell’s 70th birthday; limited edition 150 signed copies only.